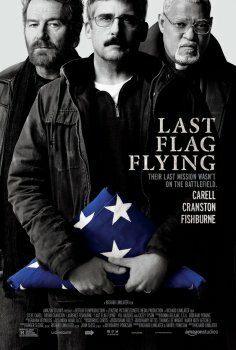 Last Flag Flying - Available as a download or stream? This is the longest-awaited sequel of The Last Detail (1973). It is based on the novel written by Darryl Ponicsan. The storyline will take the audience where three marines reunite to mourn the death of a Marine’s son. The son died in a combat and the story is a family drama with good old rock songs. The movie is going to be released on 3rd November. 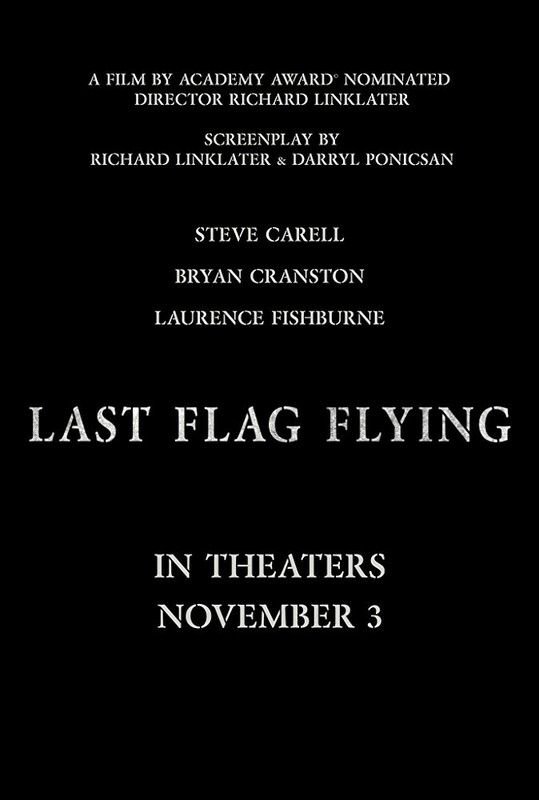 Directed by none other than Richard Linklater. New screener. I had no idea this even exists, but it does seem nice.